Give the gift of sailing – share sailing with friends and family with this full certification basic sailing course. What’s included: all online knowledge materials, 2 days small group instruction and certification upon demonstrating competency. 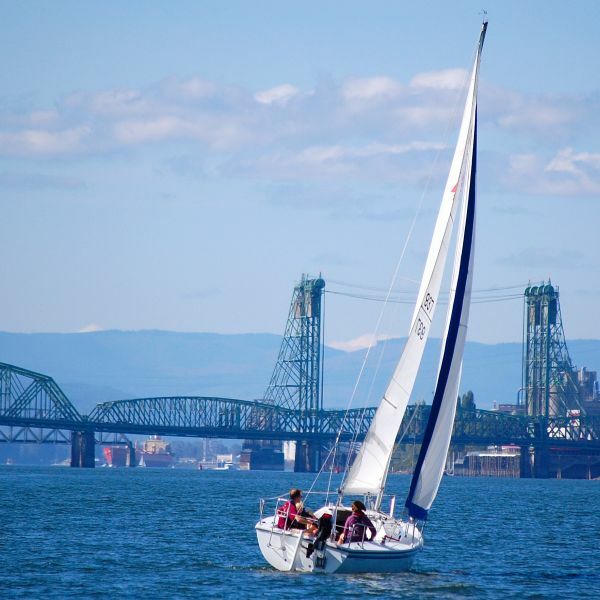 Sailing Gift Certificate: certificate recipients can redeem for Basic Sailing course. See conditions for more details, or contact us for more info. 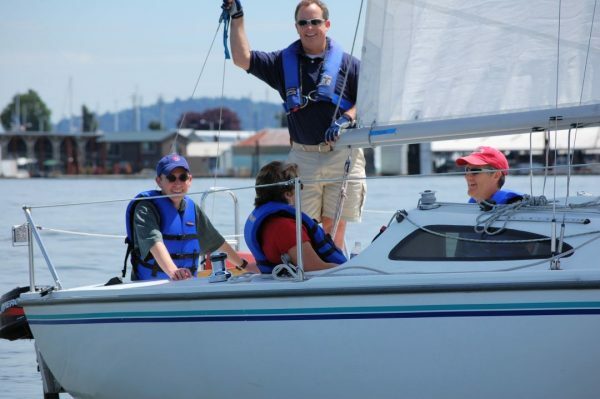 Learn to Sail – begin your sailing with no prior experience! 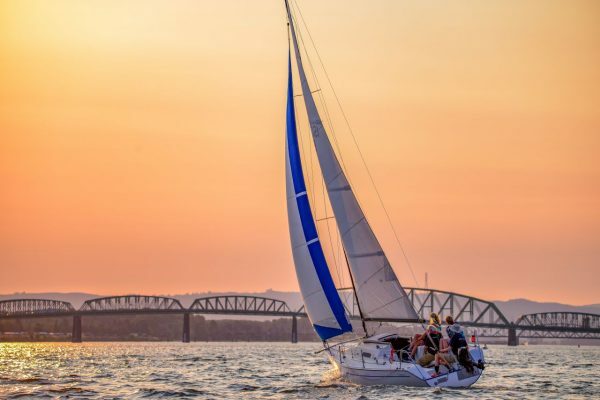 In the Basic Sailing Course you learn the fundamental knowledge and practical skills required to be become a competent sailor and gain your Skipper Small Keelboat Certification – all in a relaxed and fun weekend. Learning to sail is fun, easy and safe. The course is a combination of online knowledge study followed by a weekend of on-water practical training. You begin shortly after sign-up with online knowledge courses – the online knowledge courses allow you learn the fundamentals at your own pace.The practical class itself is mostly on the water and with an emphasis on students learning, practicing and refining basic sailing maneuvers and skills. Testing is online, which frees a significant amount of on-the-water time. 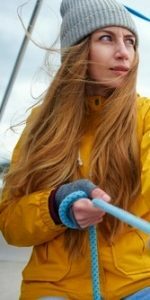 Your instructor is US Coast Guard Licensed, highly experienced and dedicated to making the class a safe and enjoyable learning experience. 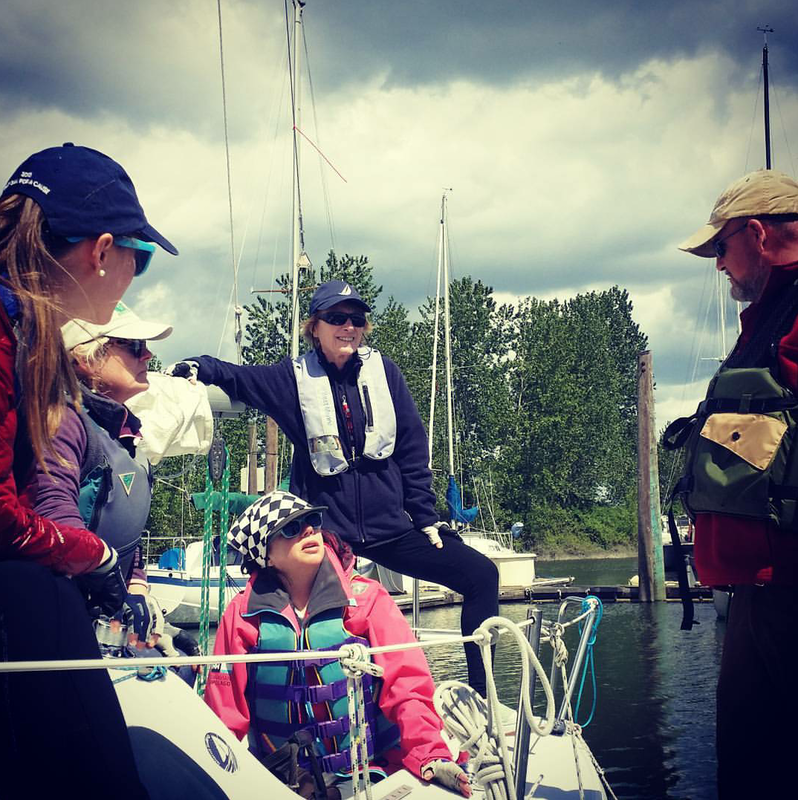 If the instructor feels the class (or individuals) need more training (no wind, &c.), they’re empowered to follow-up at no additional cost to the students. Basic maneuvers such as tacking and gybing. 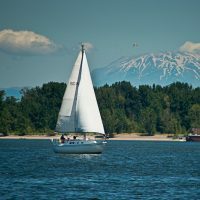 By the end of the course, you’ll garner respect from your crew as a helmsman, learn to handle the sails and lines as crew, and tying knots such as bowlines and hitches will become second nature. And, we guarantee competency! Each step is recorded in your online resume, and once ALL the required steps are achieved – you’re certified. Pretty cool, eh?